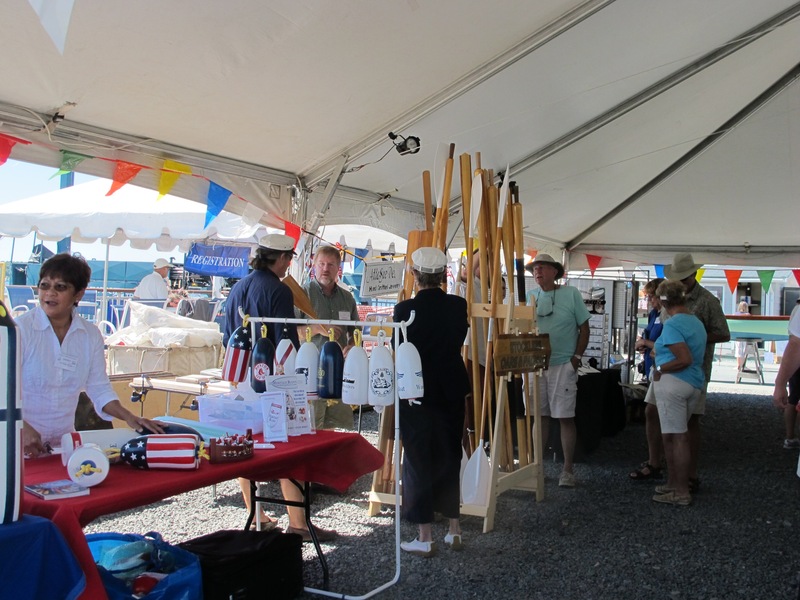 In addition to the boats, the Festival features a landside crafts market. 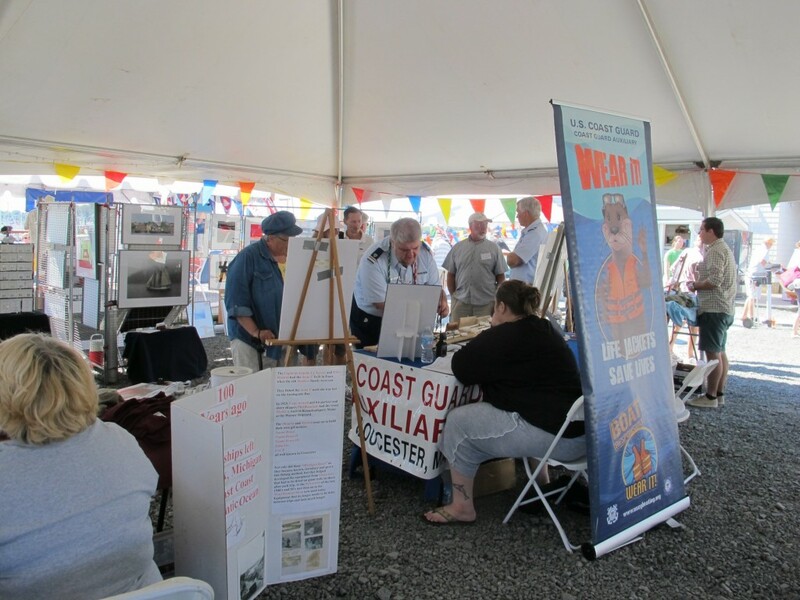 Visit ship modelers, artists, photographers and more. Our 2018 exhibitors are listed below. 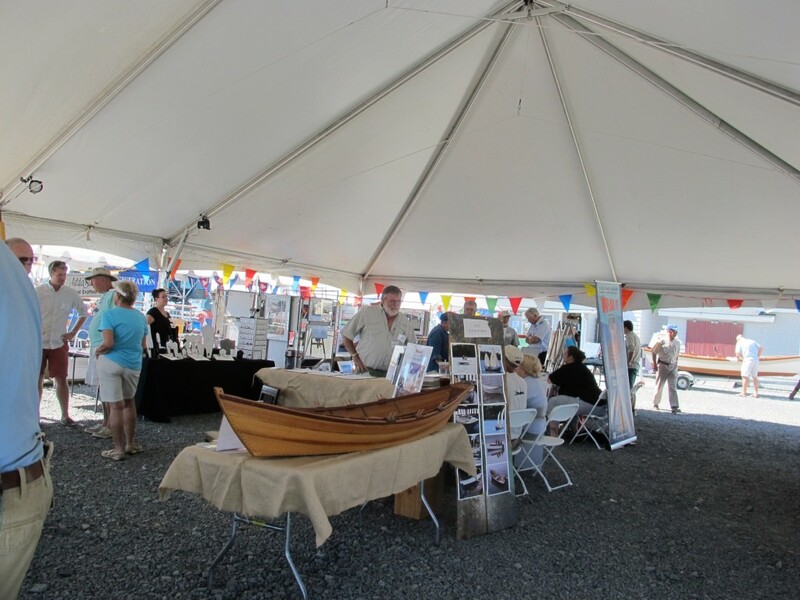 If you want to be one of our 2019 Landside Exhibitors, please contact Frank at 978-831-7905 or notify us on our Contact Us page. Lasting memories for individuals with cancer, and their loved ones, through the therapeutic experience of sailing.